HP Laptops – 2 bargains now available! 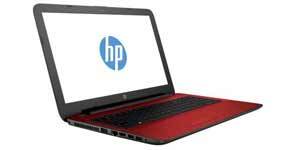 We have 2 used HP laptops which have been refurbished recently. These are Intel i5 level, 8 GB memory, 500 GB+ hard drives, 15.6″ screens, one in red and one in blue.